The 2018 City of the Sun race was cancelled due to storm activity. The race is rescheduled for March 24, 9 am. If you did not pick up your packet in November, you can do so on Friday the 22nd between 9 and 4 (or by special appointment by calling Lori at 618-344-7316). The building will open at 8 am on Sunday for packet pick up etc. If you do not have the number you picked up in November, check in at the ‘Preregistration table’ and they will give you a new Bib. NOTE: Toolen’s Running Start will do the timing. We will use a pull-tab system. Please make sure your name, age, and gender are listed on your pull-tab. If you are WALKING the 1-Mile route, write WALK somewhere on your pull-tab so the timers get you in the correct category. You must walk the entire time in order to be qualified for one of the place medals. 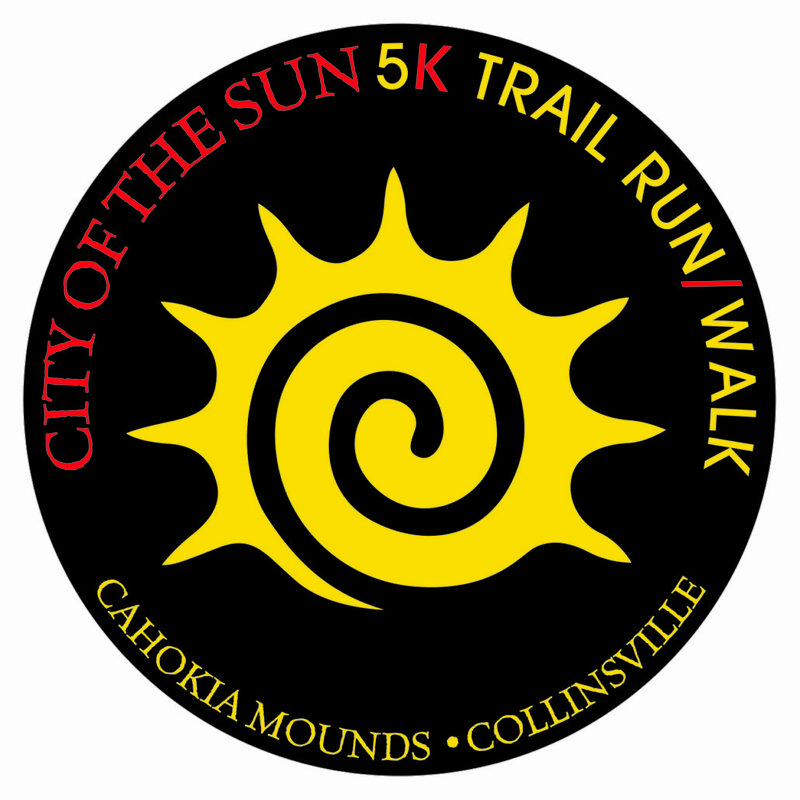 There will also be a table set up to register for the 2019 race occurring November 3. You can register at the early bird rate of $25. We will also have hats available for purchase at $15 on Sunday. It has been a very wet season and we expect some mud and standing water in the wooded area. Please be careful of roots that may be hidden by mud or water.